In the last few years, the words "Trunk or Treat" have become more and more common for you to take your children on Halloween. Instead of going door to door, you now drive your costumed children to a location where people open their trunks and pass out candy. Sure people decorate the trunks and make them all fantastic but the excitement and thrill of Trick or Treating was going door to door. You'd see neighbors you never knew existed for that one time of the year, you'd remember which houses gave you that awesome chocolate mini bar and which ones passed out popcorn balls. So what is it that makes Trunk or Treat so special now? 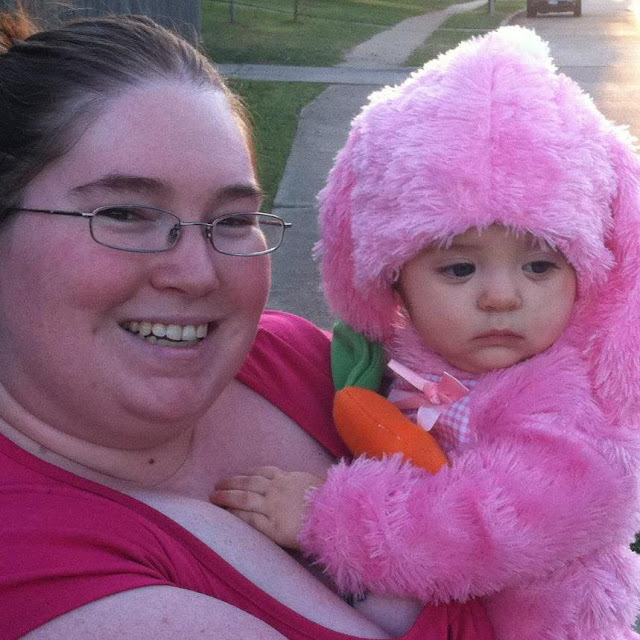 My daughter was a year and two days old for her first Halloween, and we only lasted about twenty minutes going door to door. We had to carry her, she was already exhausted by night fall, and yet once she realized going to the door got her goodies she loved it! The next year was a lot better, but a bit different. A neighborhood in Arlington, Texas is specifically known for door to door trick or treating. The whole neighborhood of 4-5 streets was jam packed with people from all over the city coming to enjoy collecting candy. The best part was, my husband decided to wear a horse mask like you'd see on the internet (before it became popular to wear the horse mask and it's later mimicked copies). He was stopped in the middle of the street just to take random pictures with strangers! But do you get this same feeling with a Trunk or Treat? One reason the Trunk or Treat was started was for safety reasons. It's hard these days to know if your neighbors are nice or not. Also, there are a lot of fears about tainted candy and this way you figure if everyone is together doing this in a crowd, it's safe. But I also feel it's just a bit lazy. Instead of walking your children door to door, you just walk them in a short area of a parking lot then take them home. I've seen parents follow their kids who are trick or treating by driving 5 mph down a crowded street never getting out and I can't help but roll my eyes. Having a child/children is an amazing experience and you should take every advantage you can to have those experiences with them. 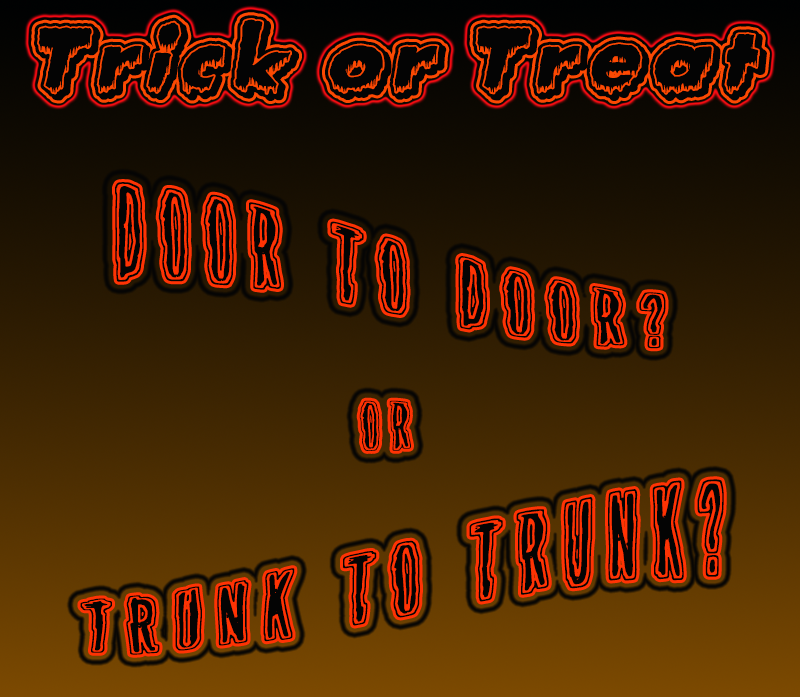 Do I think a Trunk or Treat should replace the experience of door to door Trick or Treating? No way, but I won't judge those who choose to do it instead. 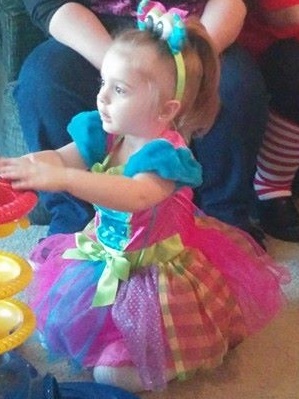 My daughter's school is doing a trunk or treat next weekend, and I'm contemplating taking my daughter but I'm not sure. Besides the fact we may have plans that day, I just don't know if I want her to get that easy candy. I'm worried she'll also go "Hey, I go to this trunk/car and get candy!" and then if someone offers it and I'm not around (which if I'm not around and she's alone outside we got issues!) she'll go right up expecting candy again! I just feel like a Trunk or Treat is just not the same as traditional Trick or Treating and I wish we could get back to that wholesome fun. I never heard of trunk or treat before. I can see this working if a group of parents who live different neighborhoods did this because their areas do not have many homes to hand out candy. Not so sure how much more safe it can be but if it works for those who participate in it then it's all good! In another hand, I get what you say about getting candy from a car. I wouldn't want my kid (who is still too you g to understand) to think that he can take candy from strangers in cars. I don't know, sounds kind of fun but trunk or treat is not something I would participate on.